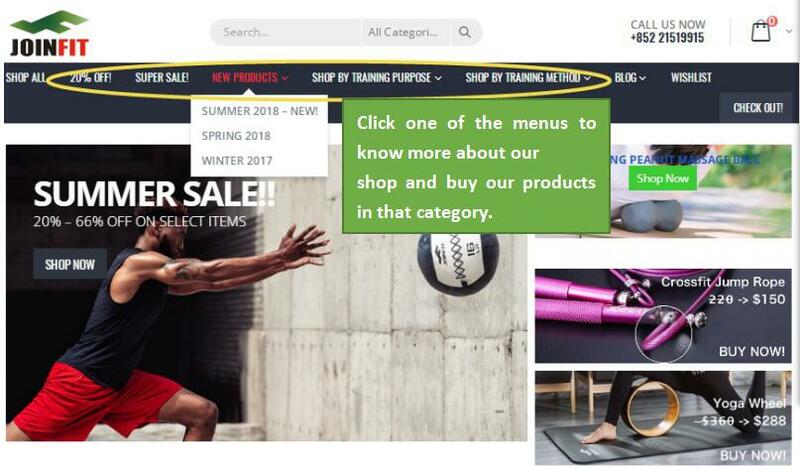 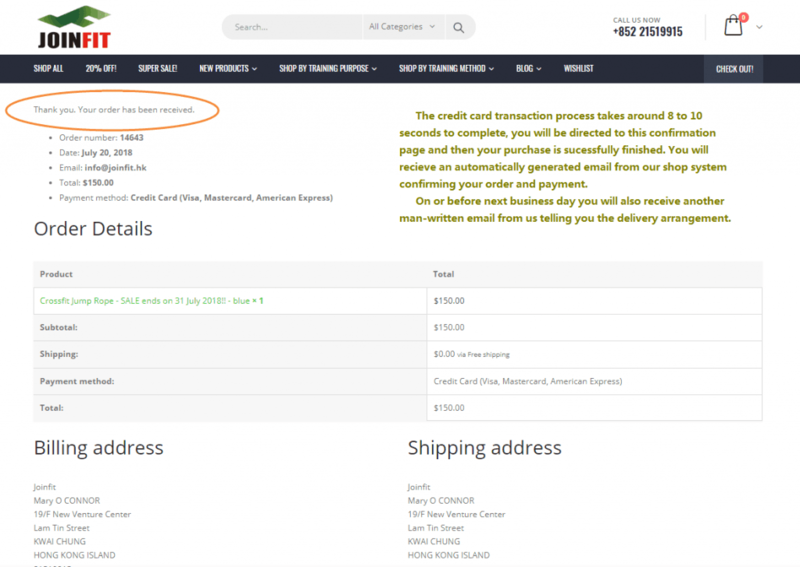 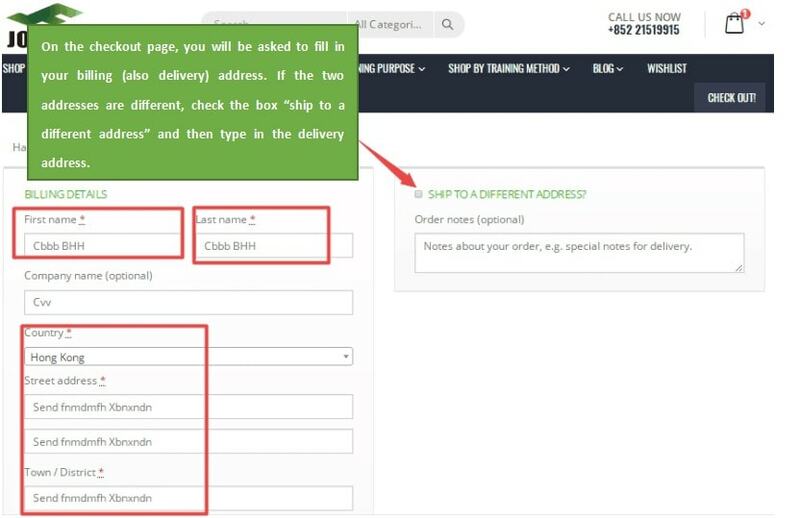 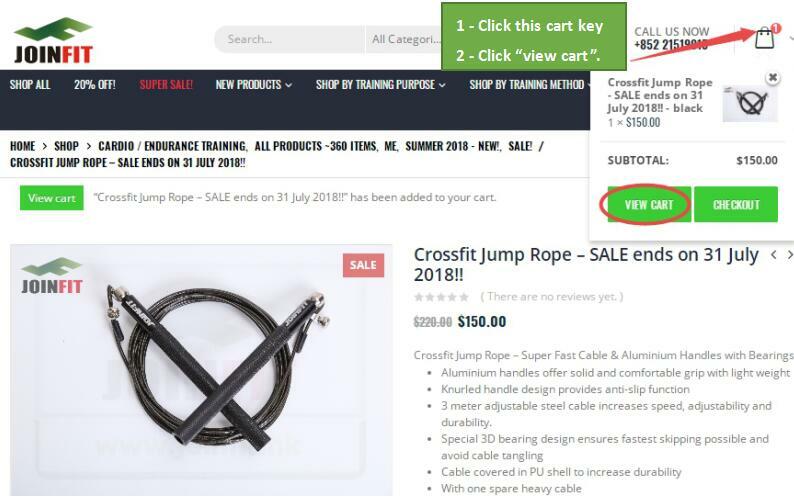 These slides are step-by-step instructions on how to buy Joinfit fitness equipment with a credit card in this online shop in Hong Kong and Macao. 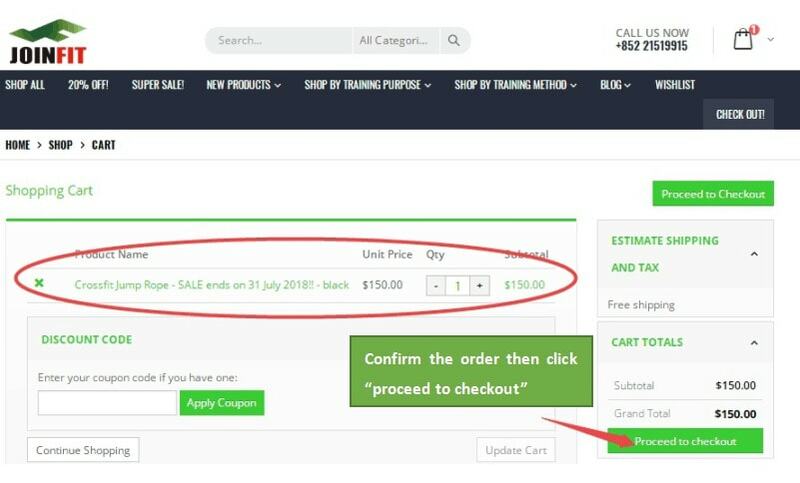 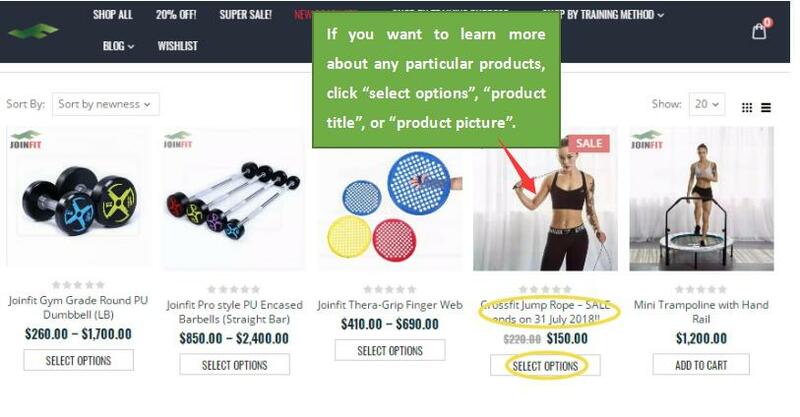 After going through the slides, you will learn that all it takes is only a dozen of clicks and some delivery address typing, then 2 to 4 working days later you will be able to workout with your new Joinfit fitness equipment! 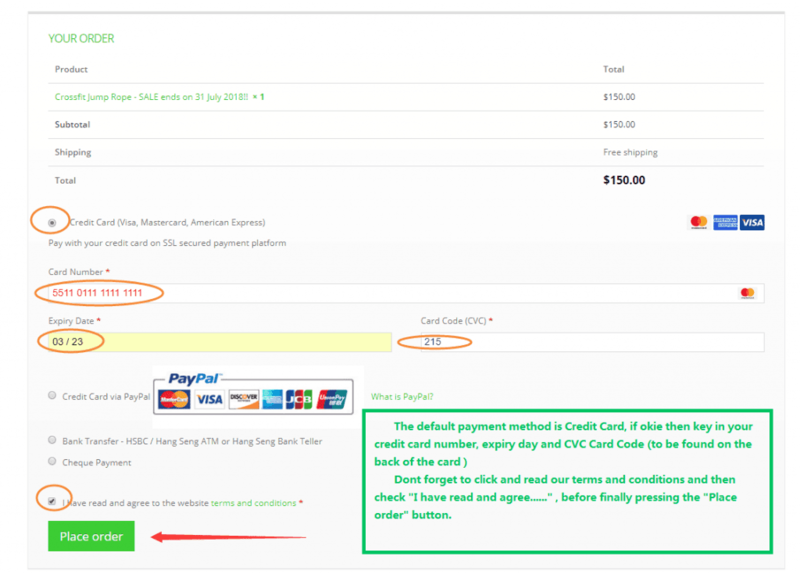 In addition to credit card, you can also choose to pay with ATM money transfer or check /cash desposit at any Hang Seng Bank if you are in Hong Kong.